Free day camp for kids 6-12 touched by cancer in the Puget Sound region. Camper registration for next summer will open in January 2019. If you’d like to be reminded when it’s time to apply, please fill out this form and you’ll receive an email notification when applications open. 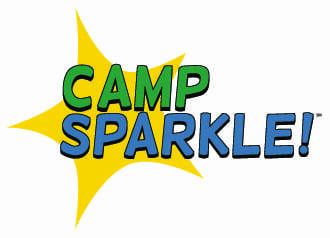 Camp Sparkle is a free summer day camp offered to children ages 6-12 who have been impacted by cancer. 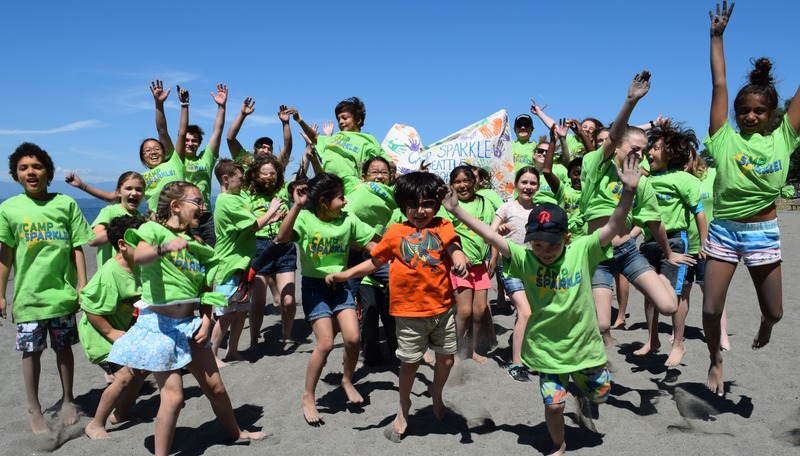 Camp Sparkle is offered in Seattle, Tacoma, Everett and Bellevue. The children that attend camp are impacted by cancer in a variety of ways including; having a loved one with cancer, having lost a loved one to cancer or having cancer themselves. Campers experience a week of local field trips, learning about cancer and making friends with campers and counselors just like them! We are staffed primarily by young adult volunteers, most of whom have their own cancer experience. A week at Camp Sparkle, is a week filled with laughter, friendship and fun! Normalize the cancer experience for children. Provide developmentally appropriate cancer education. Reinforce healthy coping strategies for dealing with emotions related to cancer. Provide a fun experience for children touched by cancer. All of the programs offered by Cancer Pathways, including Camp Sparkle, are offered free of charge. We know that cancer causes a significant financial burden on families and we are committed to reducing that burden. Camp Sparkle is made possible by our generous supporters and volunteers. Camp Sparkle is a proud member of the Children's Oncology Camping Association and the KOA Cares Camp Program. For more info please visit: koacarecamps.org.